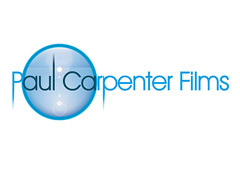 Working to uphold the rights and entitlements of disabled people, older people, their families and carers. 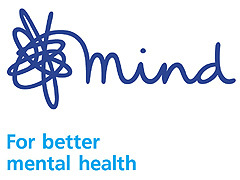 Promoting and supporting good mental health for Thurrock residents. 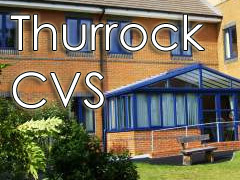 Thurrock Council for Voluntary Service. 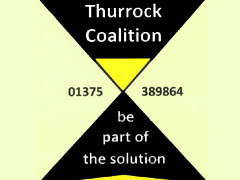 A central point of contact for all the voluntary sector in Thurrock. Places Of Interest in Thurrock. 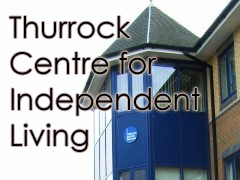 News and resources for accessible Thurrock living.